Since its summer time we all tend to drink more water than usual and 8-10 glasses of water is necessary to flush out the toxins from your body which in result gives you a toned body, flawless skin and healthy hair. Water itself works wonders for your body but why drink it plain when you can get the goodness of detox water by adding some more nutrients to the plain one. 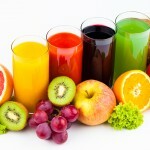 Detox water helps in cleaning the system and provides nutrients and taste at the same time. 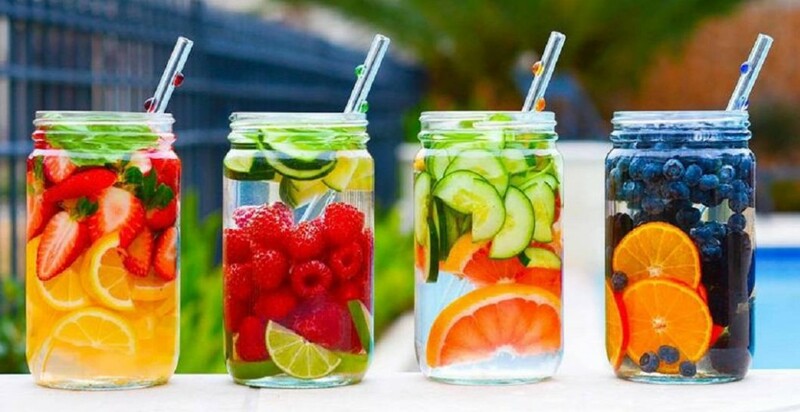 Here are few simple ways to make a detox water or an infused water at home…. Watermelon Detox water-Watermelon tastes great and is a good hydrating fruit for summers. It also has lycopene which is a strong antioxidant that helps in decreasing inflammation. Just add a few cut pieces of the fruit to a jar of water and let it sit for few hours. 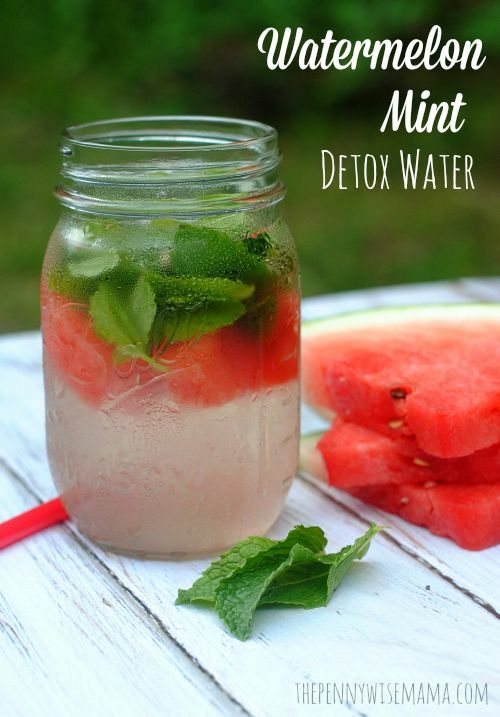 You can use this infused water after few hours and do not forget to enjoy the leftover watermelon chunks after you are done having the detox water. You can either have them as is or turn it into a salad. And for those who find it too sweet, well just add few pieces of lime, mint and ginger and you will love this sweet and spicy combo. 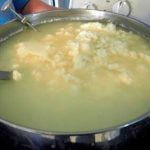 Weight loss detox– This version is the most used one and is highly recommended if you are looking to shed those extra kilos. 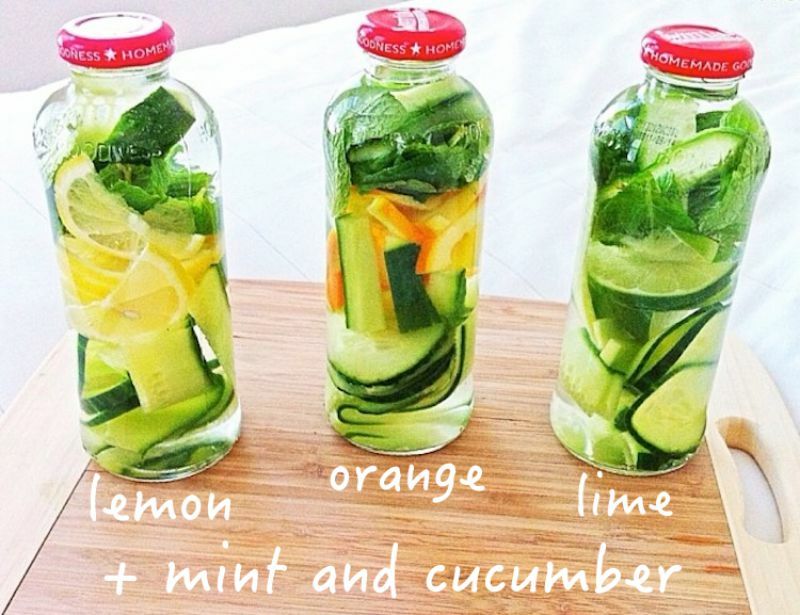 Take a jar of water and add pieces of lime, orange, mint, cucumber and ginger. Let it sit overnight and you can have it the next day. 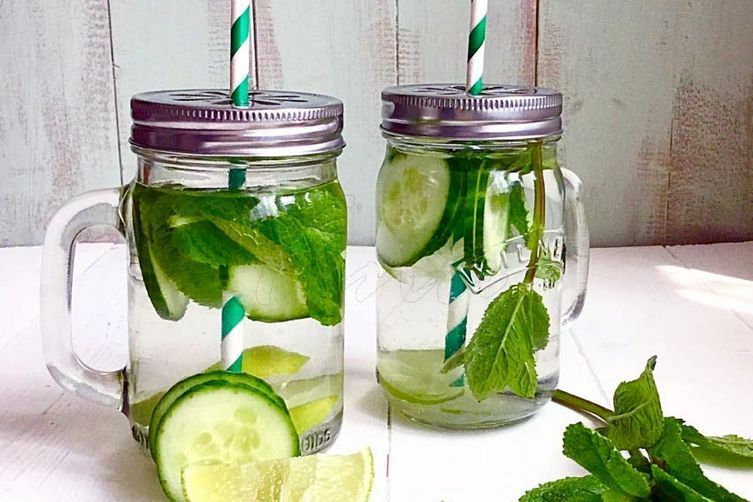 Cucumber lemon and mint– Another weight loss recipe, this is a very hydrating drink which cleanses out the toxins thanks to the presence of lemon in it. 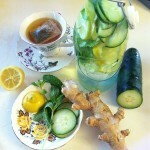 Cucumber is known for hydrating and nourishing the body whereas mint keeps the digestive system healthy. 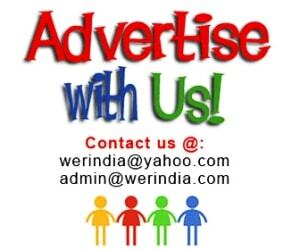 And if you don’t have lemon or mint at home then don’t worry, cucumber alone is great to add a flavor to the water. Fruity punch– You can add nice fruity flavor to your detox water by adding apples, strawberry or any other berries with a hint of lime, ginger and mint. 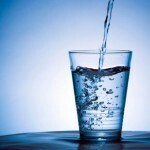 This water is so addicting that you will want more and more of this. Apple Cinnamon– Since apple is loaded with antioxidants its a great choice for a detox water. 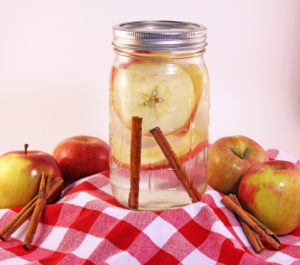 Add few cinnamon pieces for added flavor and this drink will increase your metabolism.